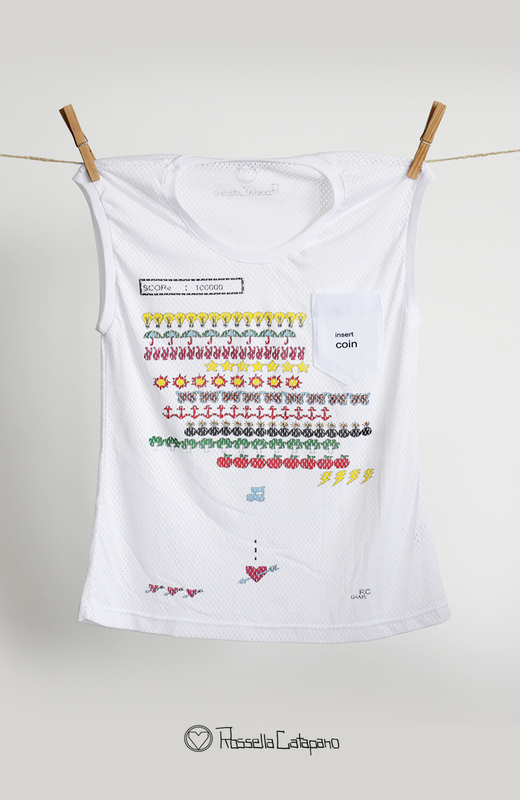 COD: T-Shirt YO Game. 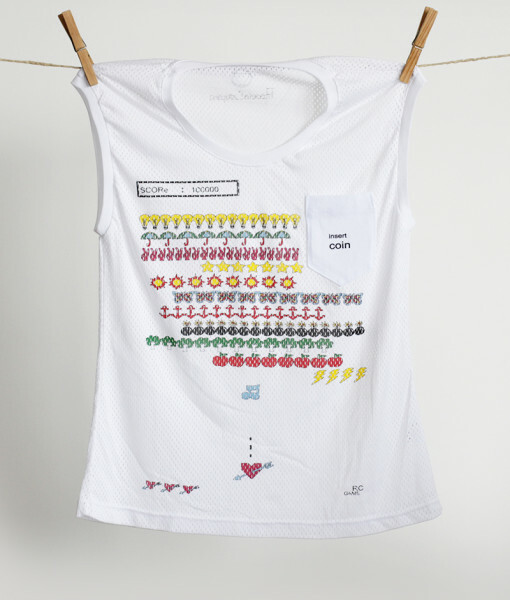 Categorie: Clothes, YO t-shirt. Etichetta t-shirt.